On Friday, the New Orleans Saints were dealt a huge blow in their quest to make it to the top of the NFC South, at least for the beginning of the season. 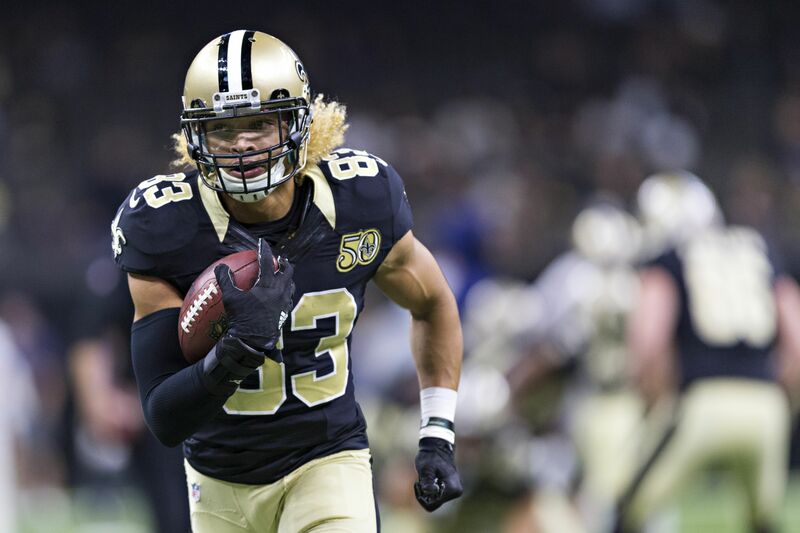 It was announced on Friday afternoon that third-year wide receiver Willie Snead is suspended for the first three games of the upcoming 2017 season for a violation of the league’s substance abuse policy. The suspension was originally set at four games, but was reduced by one following an appeal. Earlier this week Snead was conspicuous by his absence in Saints practice, leading some to believe that he may be injured. As it turns out, though, he was more than likely dealing with the suspension that would come later in the week. This is a huge blow for the Saints, as Snead was expected to play a big role in the passing game. With the team trading Brandin Cooks to the New England Patriots this offseason, Snead was supposed to step up and fill that No. 2 wide receiver role on offense. Now, he won’t get that chance until the fourth game of the season here in 2017 with this suspension. Snead, out of Ball State, is entering his third season for the Saints, and thus far in his young career, he’s done everything to make his mark as one of the young, up-and-coming receivers in the game. In his rookie season he totaled 984 yards receiving with three touchdowns, and last season he tallied 895 yards and four touchdowns. The Saints do have some talent in the passing game to work with Drew Brees in the form of Michael Thomas and Ted Ginn Jr., but no doubt the loss of Snead for a few games will be felt in some form or fashion.